I am a plus size girl who is all about style. I tried a few different shops. Sheila had a great variety of dresses to try on. It was such a nice experience to be trying on a dresses where you are the only bride in the shop. I found my dream dress at Sheila’s bridal shop for a great price!!! 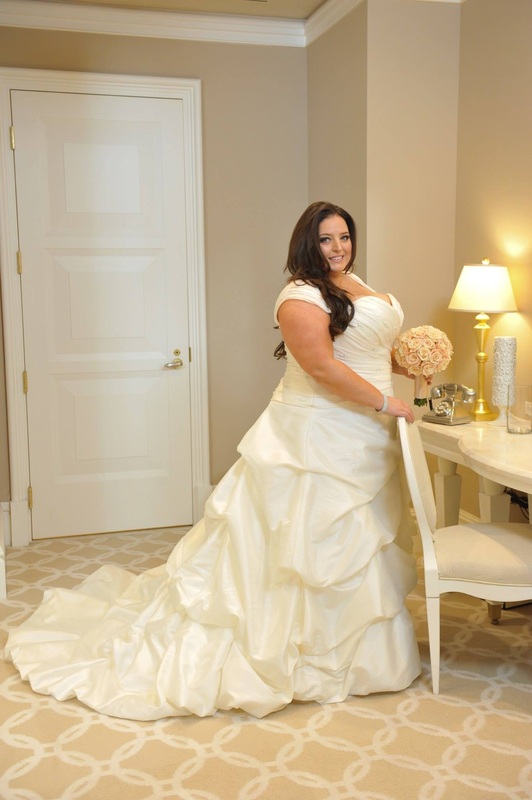 Thank you Sheila for understanding not all brides wear size 10 and under!!! In my head I was so worried about dress shopping and I thought i would just have to settle on a dress that i like and not find the one that I would love.